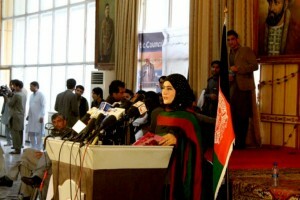 Afghanistan has a long tradition of poetry which is known worldwide. It has given birth to Rumi and many other Sufi poets who promoted a culture of tolerance and transcendental humanism during their lifetime. They have left their legacy in precious books of poetry. But all these are in Farsi/Dari which have influenced Pashtu poetry centuries later. The most famous Pashtu poet of this tradition is Khushal Khan Khatak (1613-1689) who is regarded as the founder of written literature of Pashtu. Khushal Khan himself was the chief of his tribe and was actively involved in political activities to lead his people to a better life, guarantee them more political independence and put an end to feuds between tribes to achieve his goal. His political struggles and his poems, sometimes very epic, made him an influential figure amongst Pashtuns on both sides of the Durand Line, in Afghanistan and Pakistan. This spirit still exists among Pashtu speaking people although it is weakened due to the influx of Islamic extremism in recent decades. Still poetry brings people together and allows them to express their feelings. As other artistic expressions or activities can cause trouble, such as theatre and music, poetry remains the most trouble-free, modest and accepted way of artistic expression. Having this understanding, young poets in Eastern Afghanistan use poetry both as a way to express their thoughts and a as a tool to bring people together for enlightened social and cultural gatherings. Many poetry sessions and events are organized in Eastern Afghanistan, especially, in Jalalabad, which serves as an economic and cultural capital of the region. 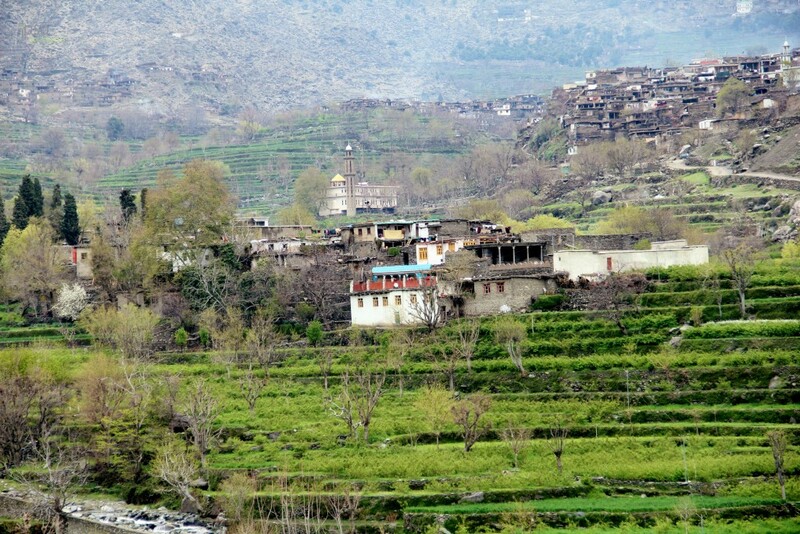 The Orange Blossom Festival is the largest and most renowned annual festival that brings many Pashtu poets and artists together. 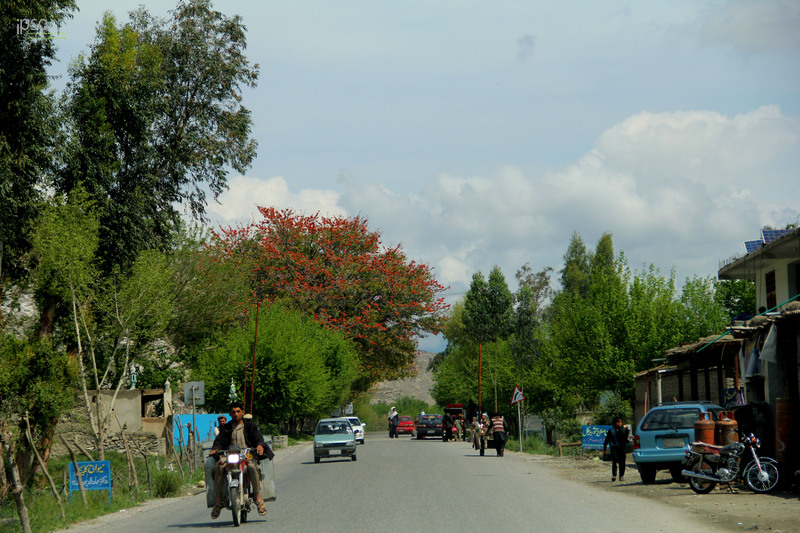 The event takes place every year in the time of the orange blossoming in Jalalabad, Nangarhar. This festival was first convened fifty years ago and is since then every year a messenger of hope and of a new start in the springtime. Pashtu poets well aware of the fact, raise questions, express their fears, concerns, hopes and eloquently criticize the authorities. This is what they cannot express in other events.